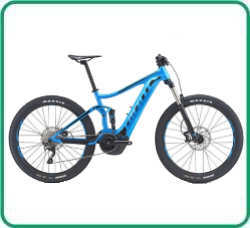 IZip, Bulls, Haibike, Giant, Blix, Yamaha, Magnum, E-Lux & EG Bike! Full Suspension, Yamaha SE Motor. Practical comfort step-thru at a great price. E-Bikes are EASY TO LEARN. 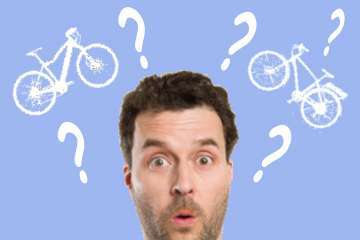 If you know how to ride a traditional bicycle, you know how to ride an electric bicycle. E-Bikes are ECONOMICAL. As a transportation alternative, the savings of an electric bike over a car is enormous. A 10-cent charge will typically take you anywhere from 25 to 55 miles with light pedaling, and as far as 90 miles. Say good bye to hunting for a parking space and parking fees. 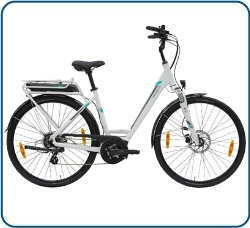 E-bikes are low maintenance - just like a regular bike. E-Bikes are ENVIRONMENTALLY FRIENDLY. E-Bikes have about 1-3% of the carbon footprint per mile compared to a single occupancy car. E-Bikes ENERGIZE you. Everyone loves riding their e-bike. And the more they ride, the better they feel. 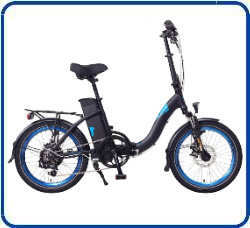 E-bikes liberate you both from the confines of your car, and the exhaustion from climbing steep hills.